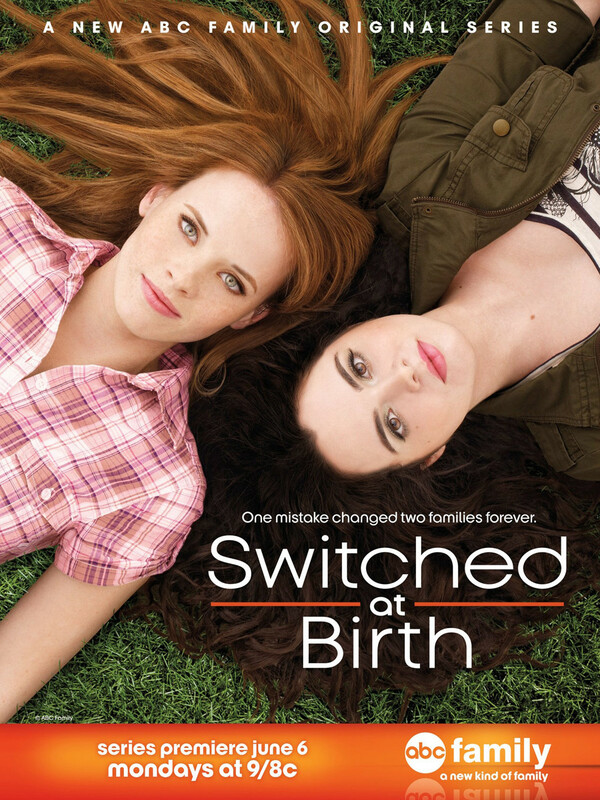 Tells the story of two teen girls who discover that they were accidentally switched at birth. Bay Kennish grew up in a wealthy family with two parents and two brothers, while Daphne Vasquez, who lost her hearing as a child due to a case of meningitis, grew up with a single mother in a poor neighborhood. Things come to a dramatic head when both families meet and struggle to learn how to live together for the sake of the girls. Copyright © 2005-2011 fyf8.com. All Rights Reserved .